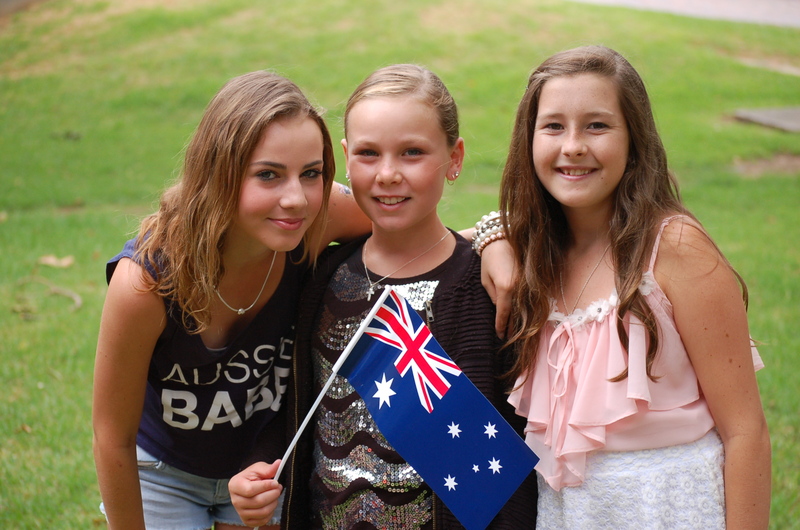 You only have until 25 November to ‘dob in a local hero’ for the 2017 Australia Day Awards. Mayor Mark Honey said the Kiama region was well-known for its community spirit, and encouraged people to take time to nominate their local hero. “Our local heroes often think they’re not worthy of special recognition. For this reason, we rely on the awareness of others to nominate them,” Cr. Honey says. and can be completed online at www.kiama.nsw.gov.au or on a form obtained from Council.